Thorpe St Andrew is virtually self-contained and is beautifully situated on the banks of the river Yare. We have a Post Office, a Sainsbury’s, and several excellent riverside pubs with restaurants all within a short walk from Hill House. 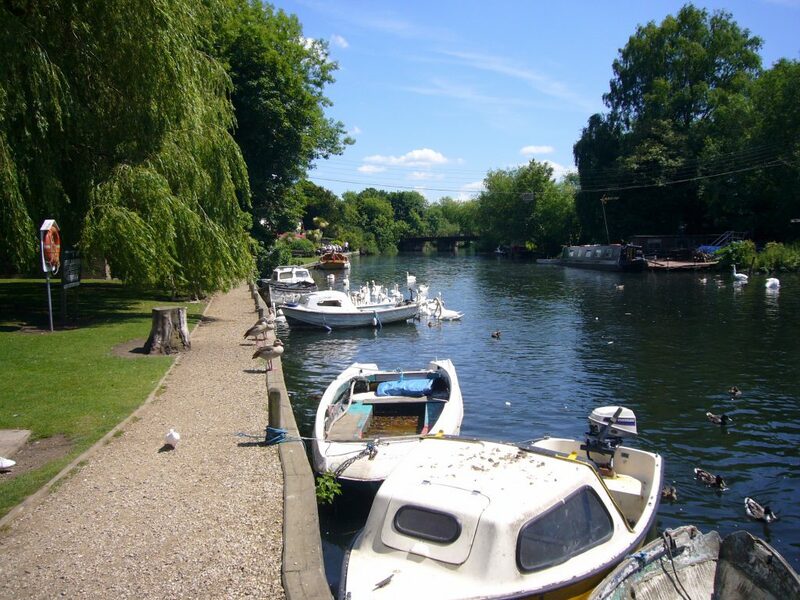 The riverside village green is particularly attractive, and is just five minutes walk away. Our particular stretch of the river Yare is considered to provide among the best Pike fishing in Europe.